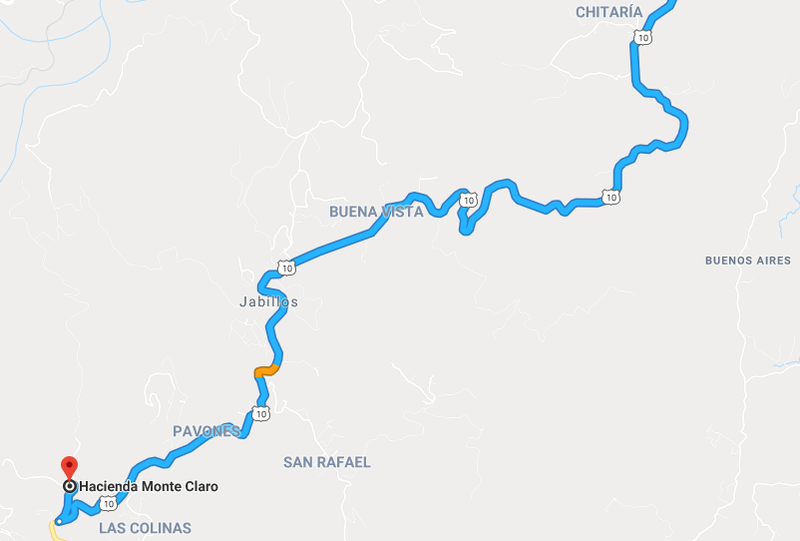 Just 60 km from San Jose, Hacienda Monte Claro offers lodging and different activities before reaching the Caribbean coast (or vice versa). 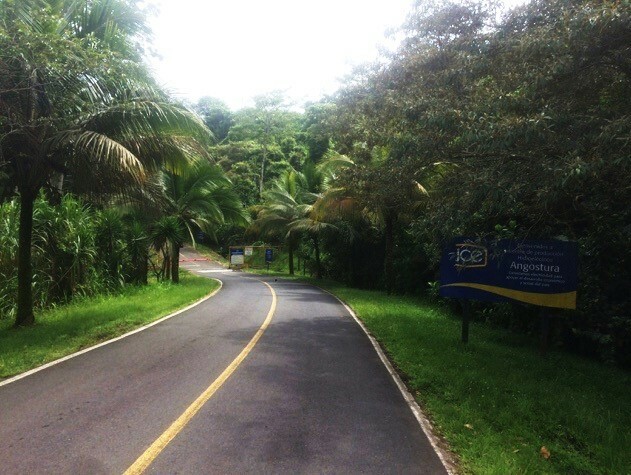 It is an agricultural and ecological family project whose concern is to find a harmonious relationship between humans and nature. 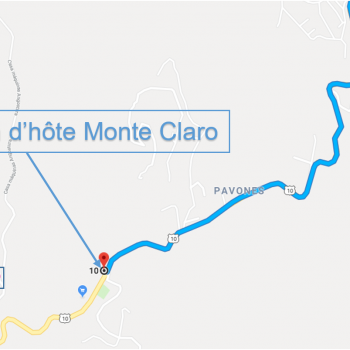 … from/to Turrialba or Siquirres to the main entrance of Hacienda Monte Claro. 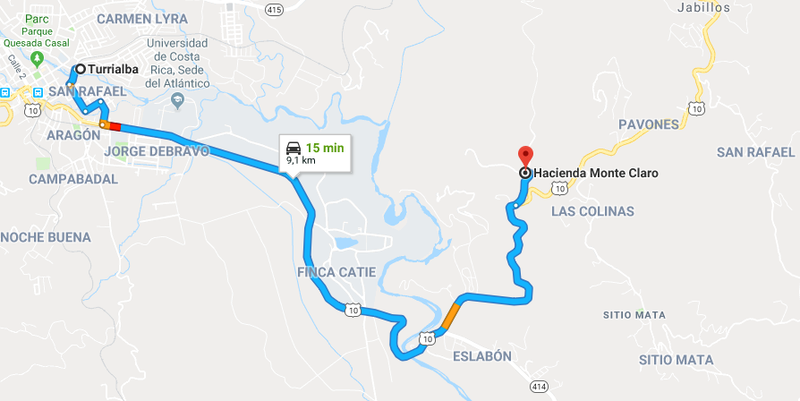 to Hacienda Monte Claro’s reception. 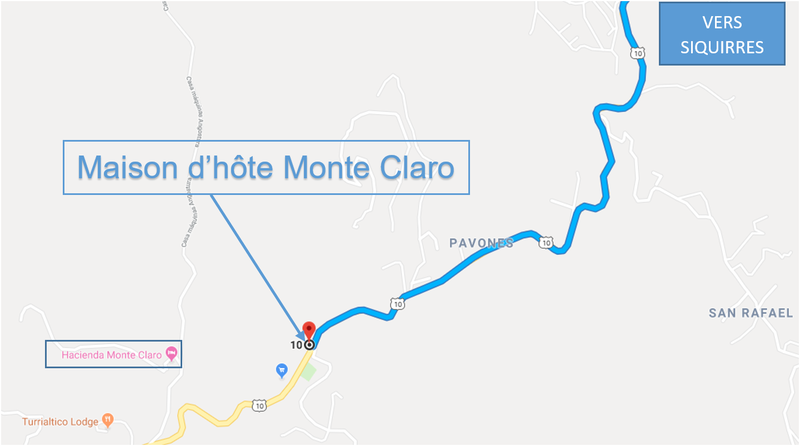 /!\ The Guest House Monte Claro DOESN’T HAVE THE SAME ENTRY than the Hacienda Monte Claro. 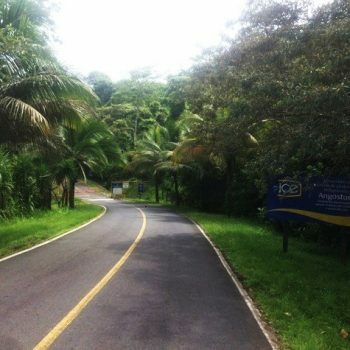 From Turrialba: Continue on the road 10, for 17,7 km. 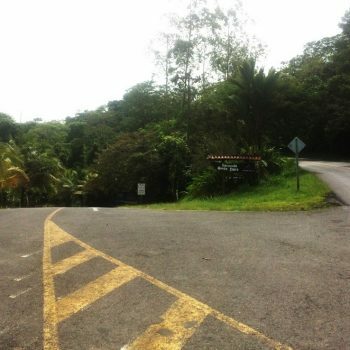 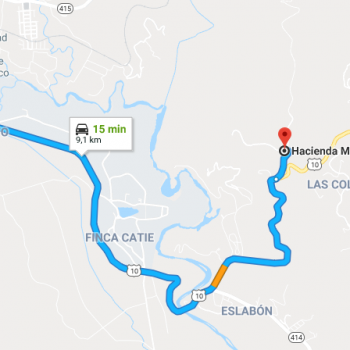 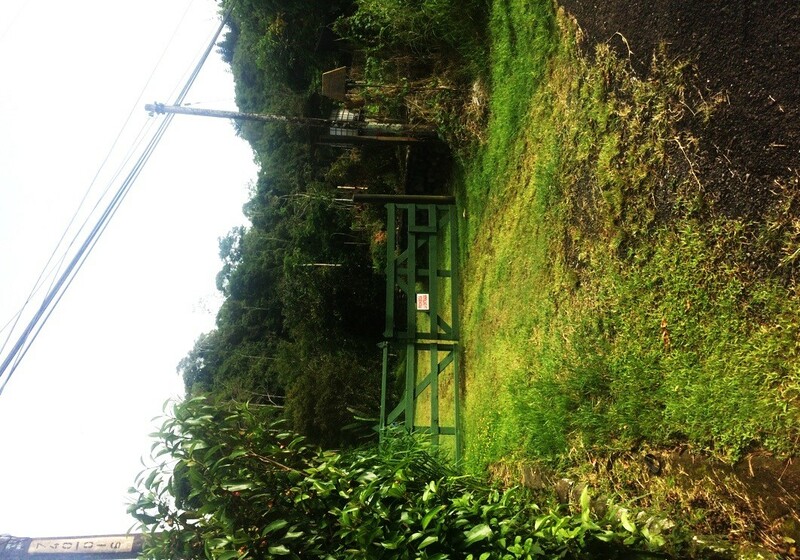 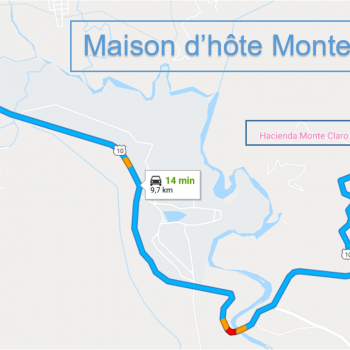 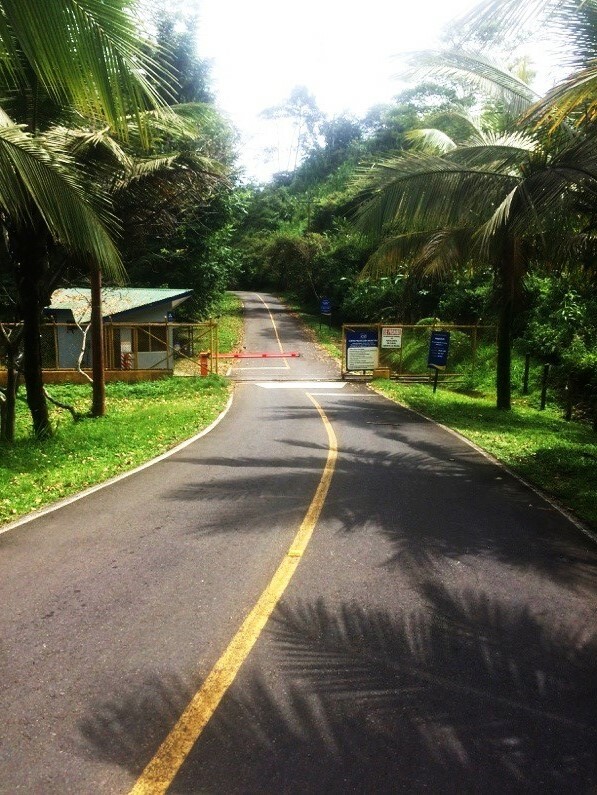 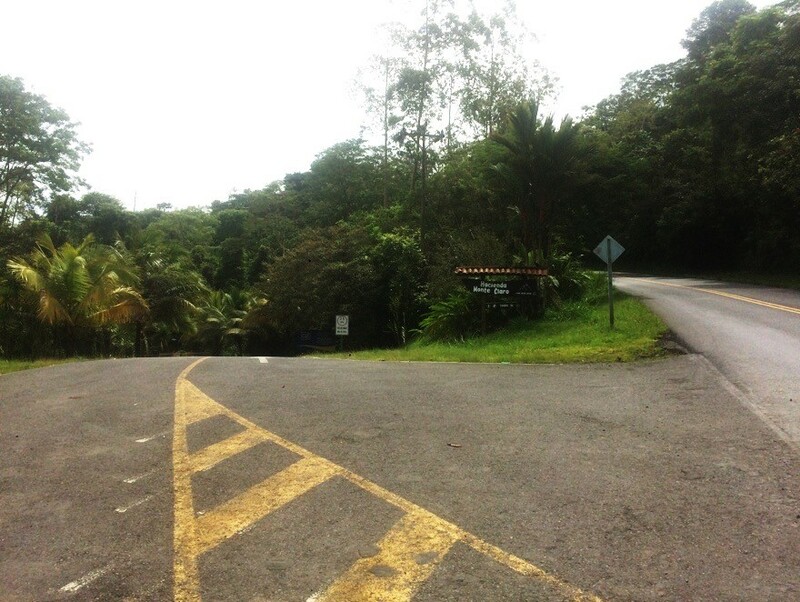 Go past the principal entry of Hacienda Monte Claro (Do not enter) and continue for 1 km. 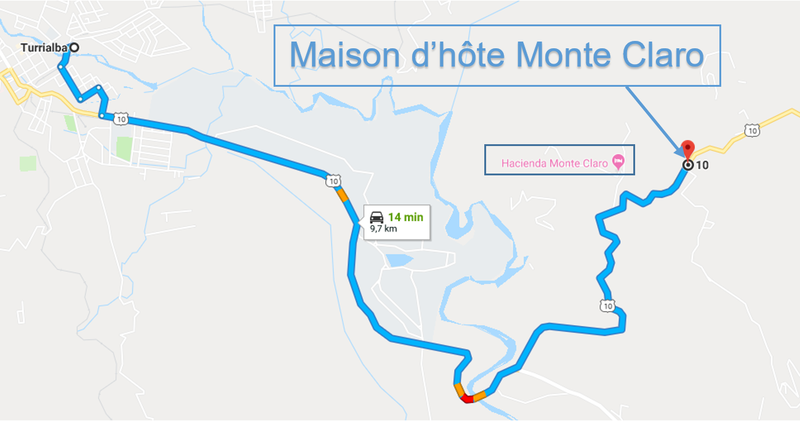 The Guest House Monte Claro will be to 50m to the left of Pavones cemetery: Green wooden portal. 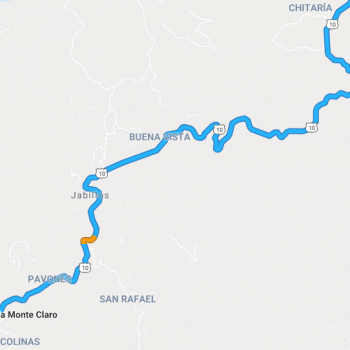 From Siquirres: On the road 10, 700 meters after the Bar El Comal and the Restaurant Valle Verde Art Café. 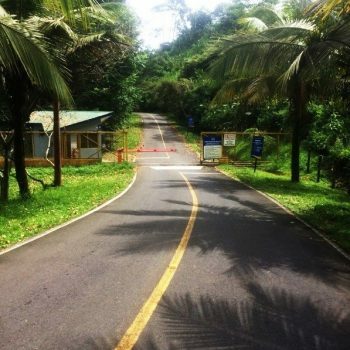 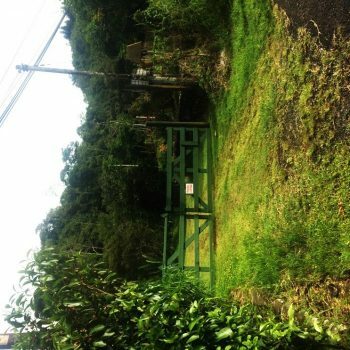 The Guest House will be to the right, 50 meters before the Pavones cemetery, in front of the Sitio Mata’s road: Green wooden portal. 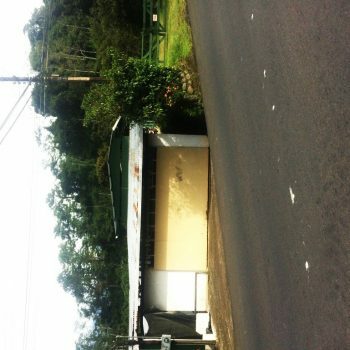 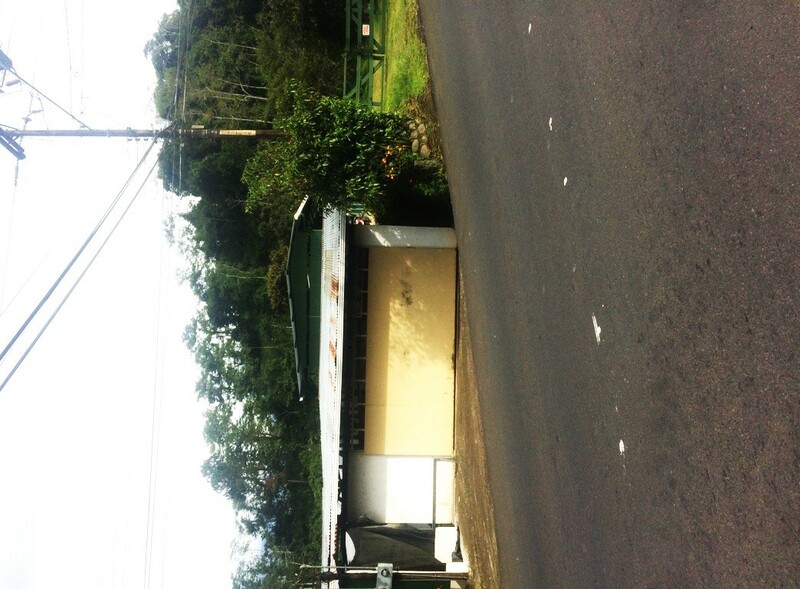 Address: “Pavones de Turrialba, Provincia de Cartago, Turrialba.